1 account of lost luggage. 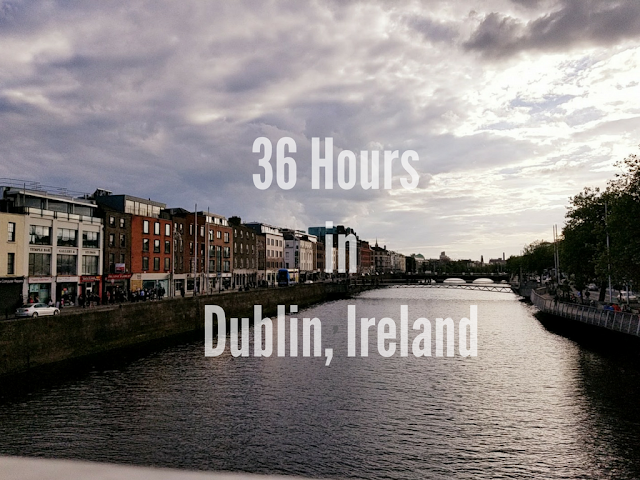 32 hours of travel time in 2 days. 1 midnight arrival and a long hug from Mom. Welcome home twinn!! How I've missed your regular posts!! Can't wait to hear more about it!! Soooooooooooooo glad you finally made it home safe! Great seeing you yesterday my love and can't wait for our next adventures in NYC!!! sounds like an AMAZING adventure! I want to hear all about it! wow girl quiet the trip- can't wait to hear about it! you sound like me when i went to Europe ha! 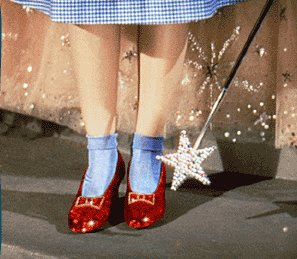 Ahh I do love the 'Wizard of Oz' :) I'm glad you're home safely!! I hope your stolen wallet was found or at least replaced everything in it. Can't wait to hear more about the whole trip!